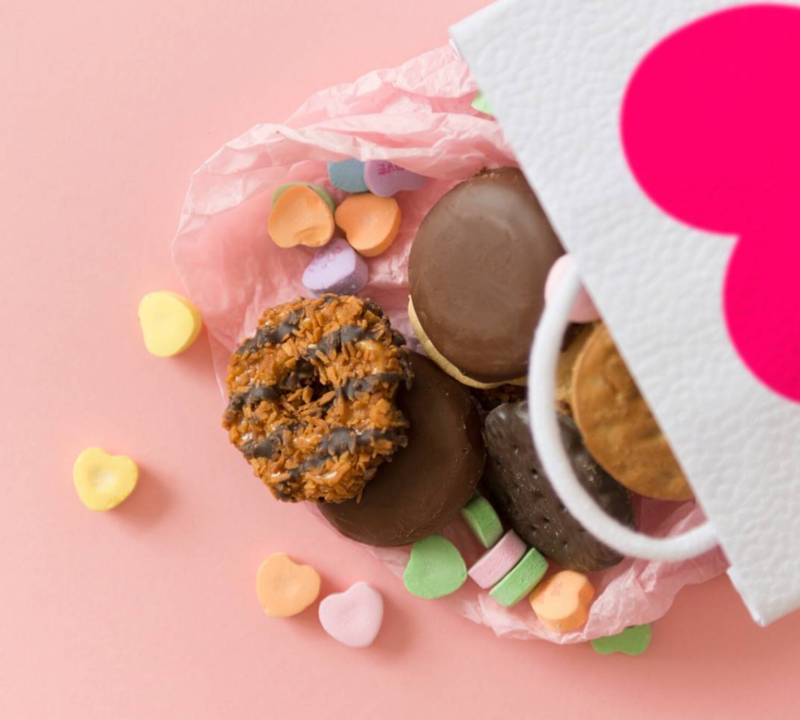 Like the old saying goes: there’s a [Girl Scout cookie] in this world for everyone. More likely than not, you’ve already chosen the cookie that’s The One: for better or for worse, in sickness and in health, until death do you part. 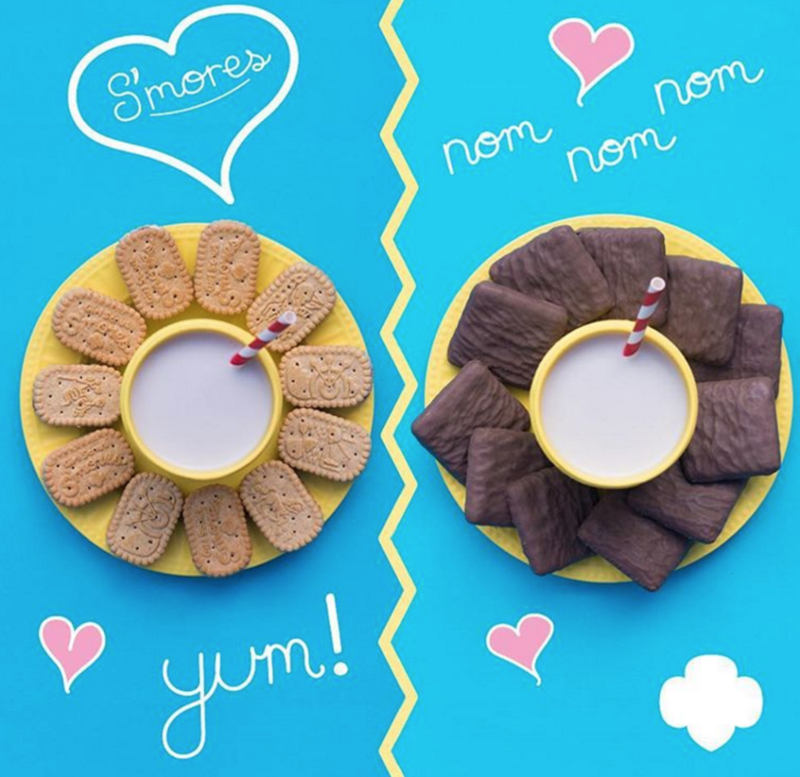 Thanks to a glorious coupling of National S’mores Day and GSUSA celebrating 100 years of cookie-selling, Girl Scouts just dropped 2 s’mores-flavored varieties hotter than Frank Ocean’s new album. Happy birthday to them, but I’m totally cool with taking the present myself. I’m not saying that the new treat in town will make you think about committing cookie adultery, but if you catch yourself with a wandering eye this spring, don’t say I didn’t warn you.